Hoarding is unfortunate and can seriously affect your personal life and wellbeing. 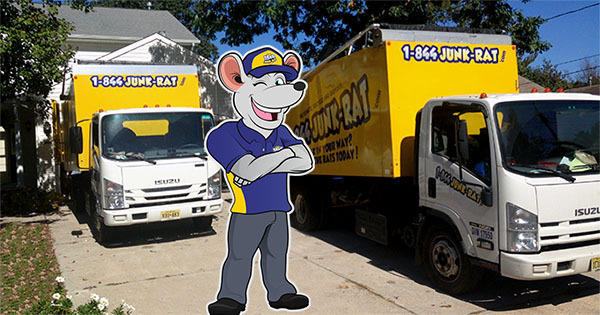 At 1-844-JUNK-RAT, we focus on offering hoarding clean up to help restore lives and properties of our clients. Dealing with a home affected by hoarding is one of the most challenging and time-consuming jobs. Because of the complexities involved, only reputable hoarding clean up companies can offer professional services for various kinds of clients. 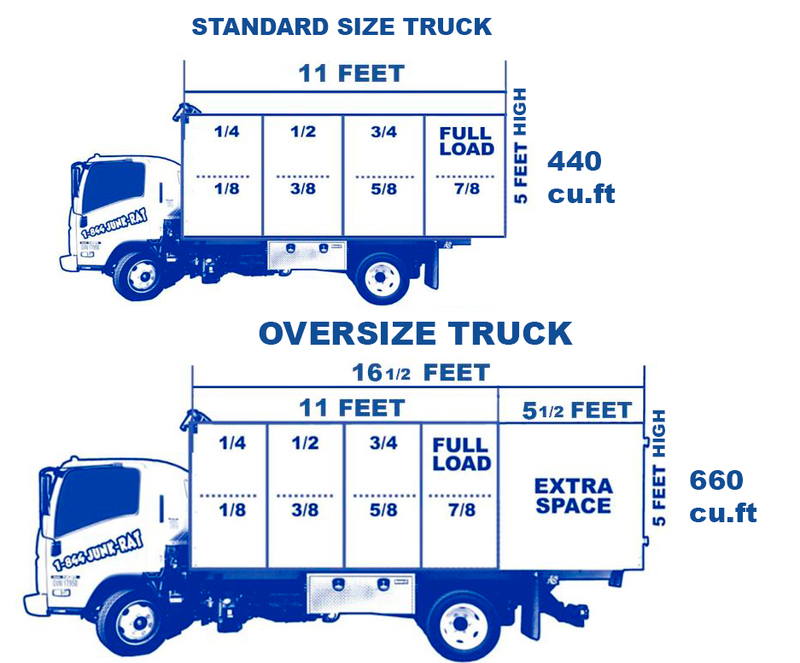 Our service extends beyond junk removal to a specialized and sensitive service. Whether it is a residential or commercial hoarding clean up service, it is critical to entrust the job to experts who understand what is expected of them. Because of the junk removal logistics involved, we arrange everything in advance to ensure services are offered in a smooth and organized manner. Hoarding can cause several health complications if it’s not well handled. Rodent infestation, animal feces and extensive bacterial growth are major concerns for hoarding clean up companies. Some of the health risks associated with hoarding include; E. coli, MRSA, Staph, Hantavirus and others. When you use our services, we will handle your job professionally, discreetly, thoroughly and quickly to ensure the best results are achieved. Hoarding is a social problem and we do our work in a professional way that enhances your privacy and saves you from unnecessary embarrassment. Our hoarding clean up service has helped recover properties which had been neglected for many years. We’re proud of our achievements because we’ve helped many residents get their lives back once again. We work closely with customers, understand their needs and find the best approach to help them. Aside from clearing out junk, we coordinate with local junk removal companies to transport clutter away from your home.